The "Lily" is a unique semi-detached unit built by Homes by Dream and is complete with a number of features to accommodate your lifestyle. 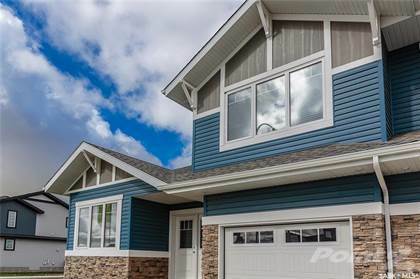 This well-planned, open concept home has an abundant living space on the main floor for extra convenience with the bonus of having an additional bedroom, bathroom and walk-in closet on the second floor. This one-of-a-kind home offers a comfortable and convenient lifestyle for first-time homeowners, empty nesters and new families. Hi, I'd like to find out more information about 8160 Barley CRESCENT. Thanks so much!